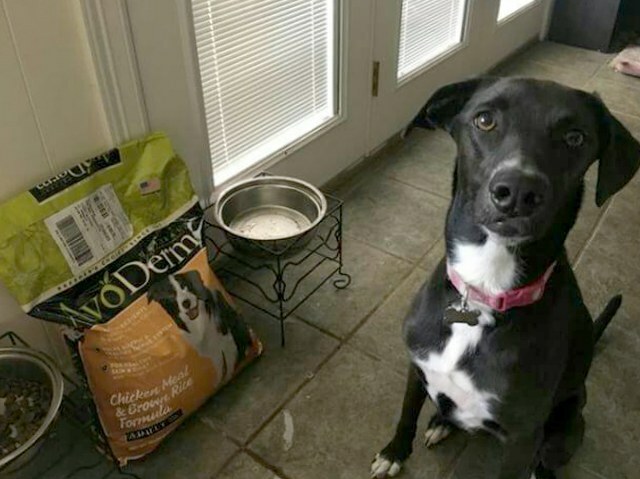 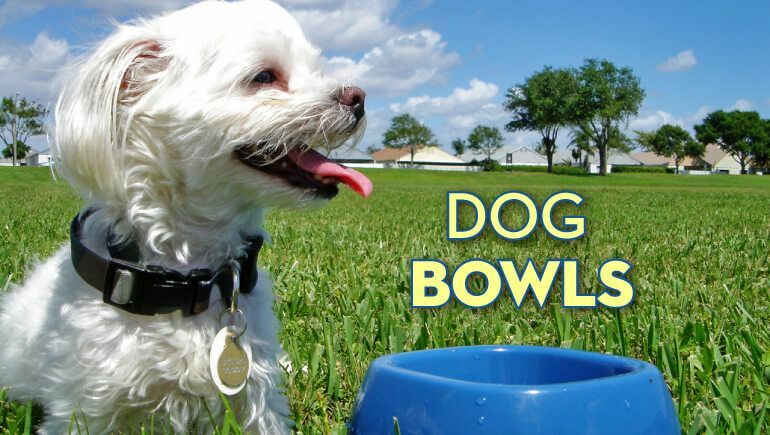 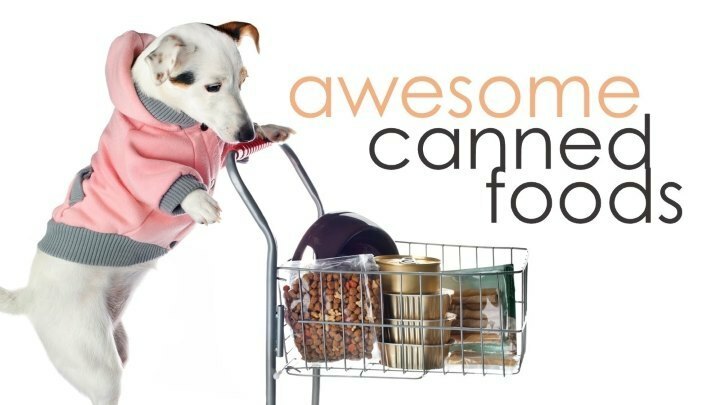 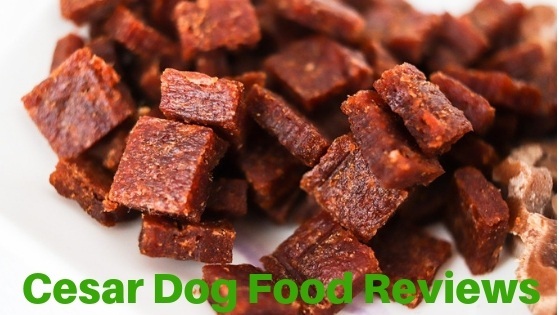 Learn how to find the best dog food for your dog. 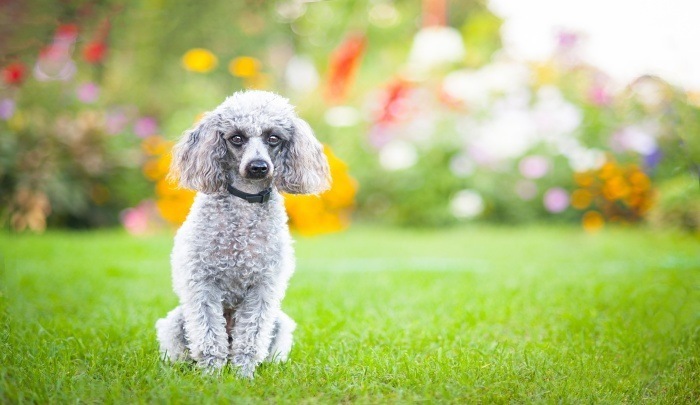 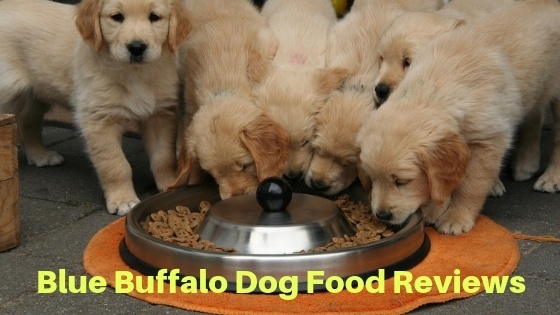 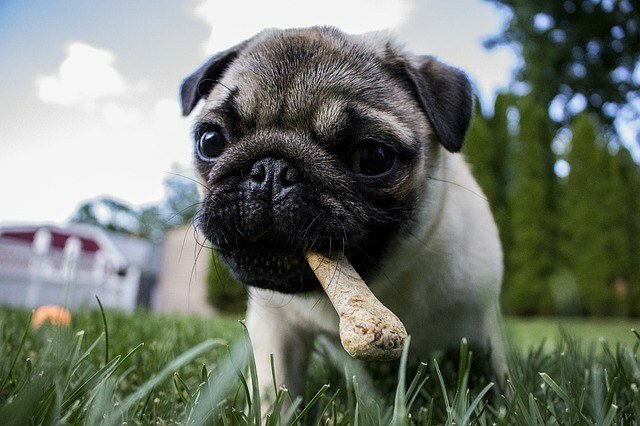 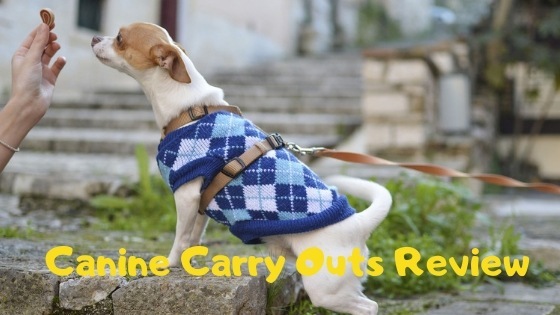 You can search for the best dog foods by breed, or you can simply read reviews. 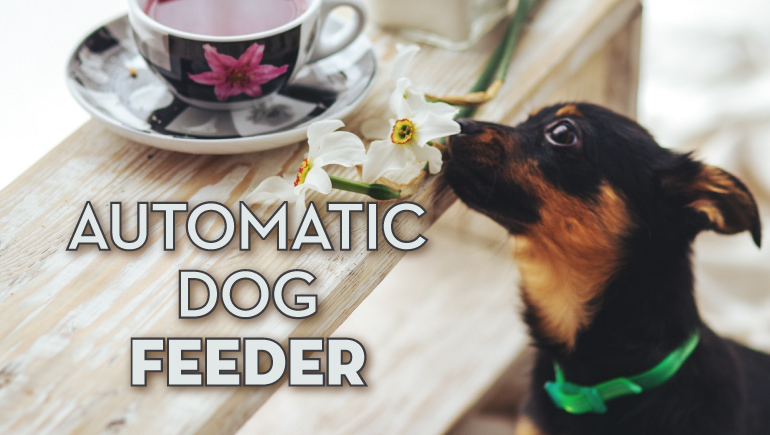 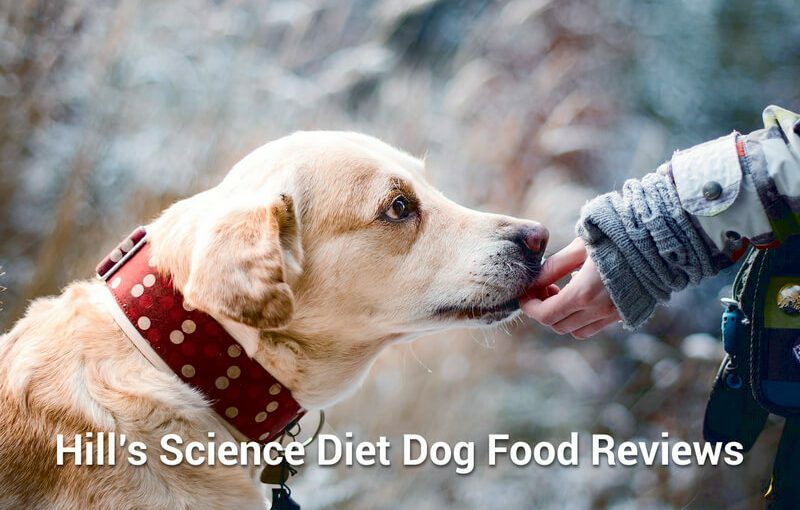 We consult with real experts and try to only recommend dog food with high-quality ingredients that caters to the specific nutrition and diet needs of each breed.